In this post, we’re going to give you a look at the Top 10 Survival Mods for Fallout 4 on the PS4 in 2018! All these links go back to the Bethesda site, where you can see more images, previews and installation instructions. Due to Sony’s restrictions, finding some good mods was quite difficult. Anyhow, we think we picked out some good choices. Take a look at each mod, as realistically, the numbers don’t mean anything! Simply put, this mod re-enabled the fast travel feature in Fallout 4. Whilst removing some immersion from the Survival mode, it makes it much easier and means you can travel round the world much faster. 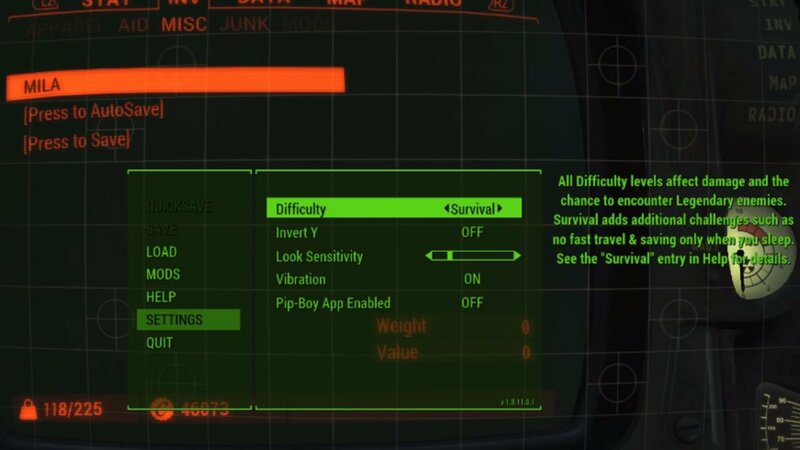 This simple mod allows you to save your game whilst playing the Survival mode. Whilst sort of defeating the object of the survival experience, it is useful for many players. You can save the game from your pip-boy, by using the objects located under the miscellaneous tab. If you don’t mind losing some immersion, then the Cheat Mod for PS4 will definitely help you with your survival mode. 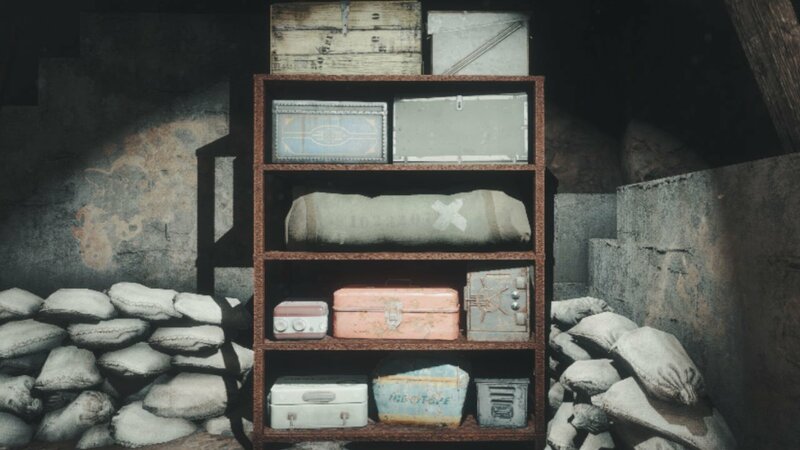 In the Sanctuary Root Cellar, you can find a lot of containers which are stacked full of ammo, medications, perk magazines, bobbleheads and more. Also supplied with this mod is a Carry Weight ring, allowing you to effectively remove the carry weight limit. 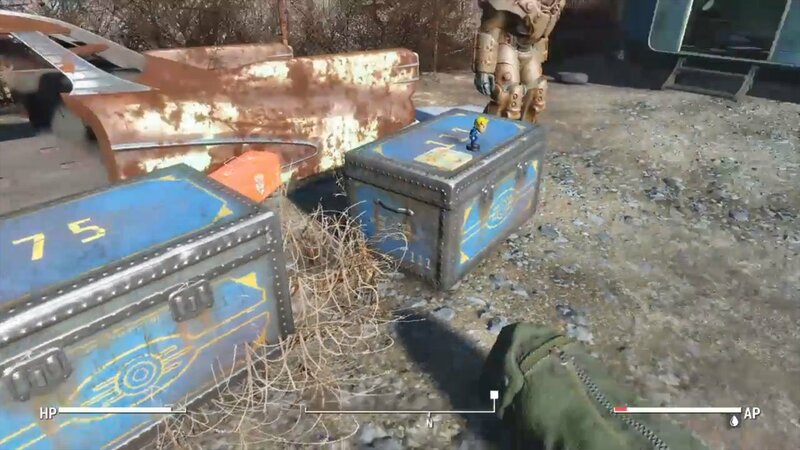 When you first exit Vault 111, you will come across this survival stash if you have the mod installed. Inside are some weapons, armor, a S.P.E.C.I.A.L book and a few other things such as a sneak Bobblehead. Definitely enough items to get you on your feet in Survival! The Outfield Retreat mod adds a new player home that can be found in the Outfield at Sanctuary, opposite Abbot’s. It has a few cool features, such as shared workstations. Meaning all materials are carried over from other settlements. This mod also has usable Bobblehead shelves, book shelves and clean water which massively increases the immersion and helps in Survival mode! 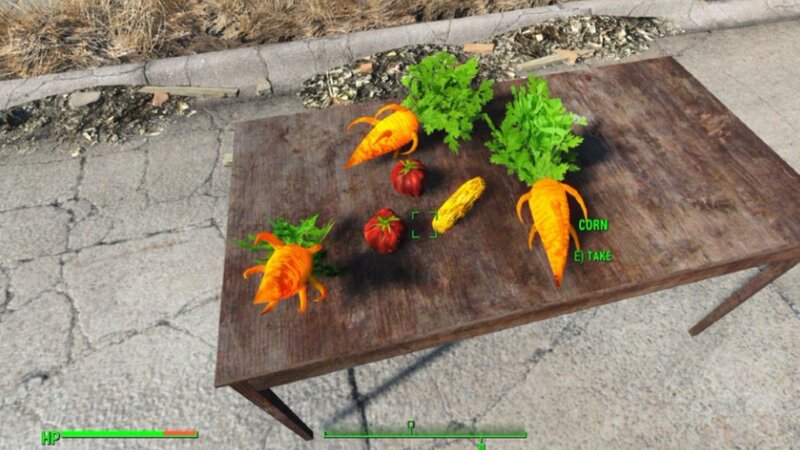 What this mod allows you to do is collect any wild plant, such as a wild tomato. You can then purify it at a cooking station to get a normal tomato which can be used in recipes. Along with this mod is a new recipe for survival mode. You can craft a new medicine called Ripley’s Antimicrobial by purifying ash melons found in the Glowing Sea. 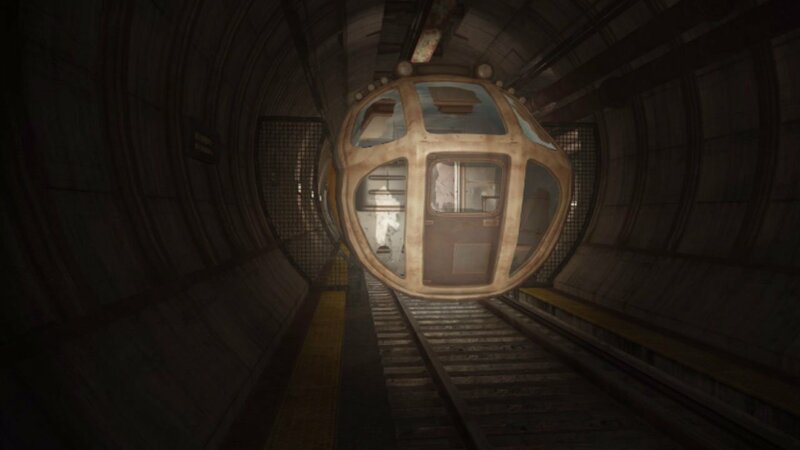 What Subway Runner aims to do is connect 90% of the subway tunnels in Fallout 4, meaning you can reach most parts of the map from underground. To help not make them too easy, they have been filled with enemies such as raiders and mutants. Beds have also been added to the tunnels to provide a place to sleep when needed. The Underground Railroad mod adds a new and immersive fast travel system for Survival players. 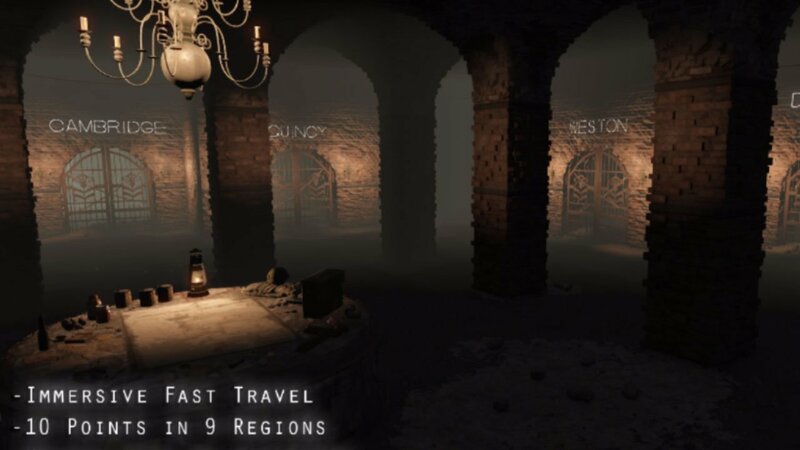 Acting as a player home, it allows you to fast travel to 10 different points on the map as long as you have already discovered these locations. You can find an icon on your map for each tunnel. 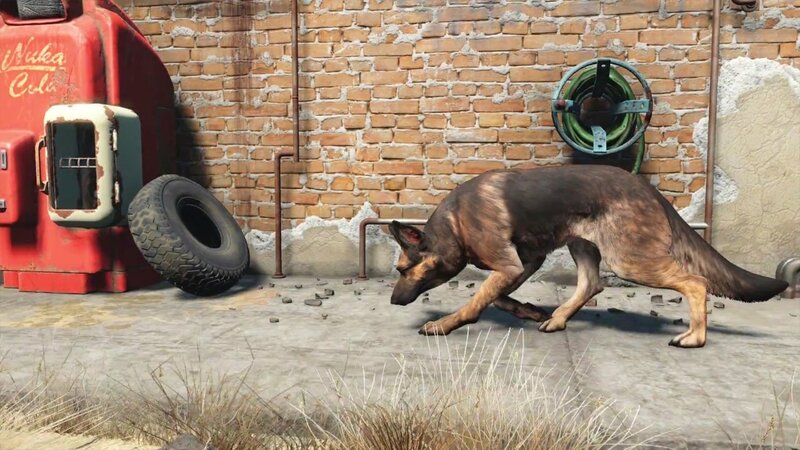 Have Dogmeat with you no matter where you are with this awesome mod. 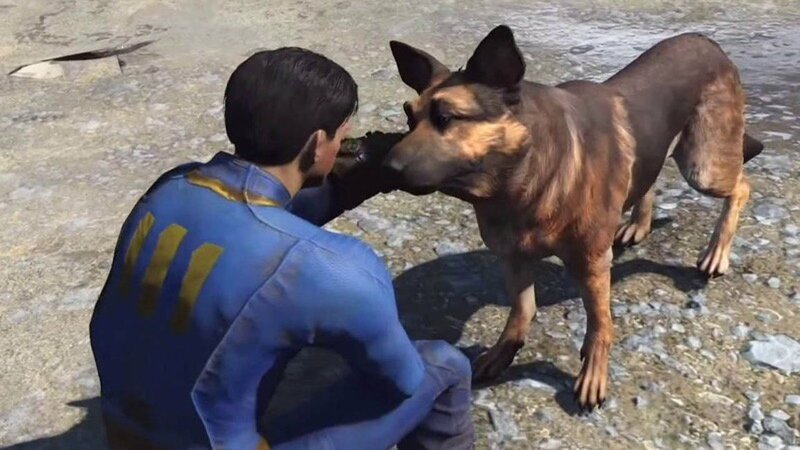 This mod allows you to have two companions with you, one always being your best friend Dogmeat! Although he doesn’t act as a real companion as you can’t interact or control him, he will still follow and defend you. Finally, we have Reusable Camping as our number 1 for the best Survival mods for PS4. 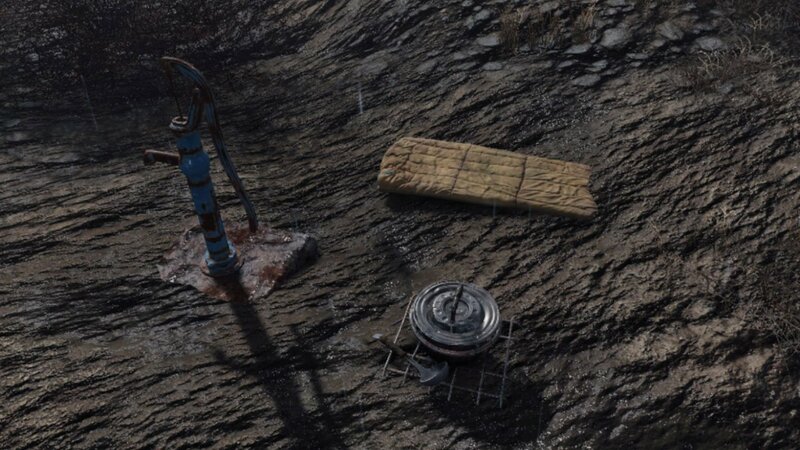 This mod allows you to craft mines which when used, spawn a fully function campsite including sleeping bag, cooking pots, clean and dirty water pumps. Once your done with the campsite, you can hit the mine for it all to be sucked up again and reused another night! 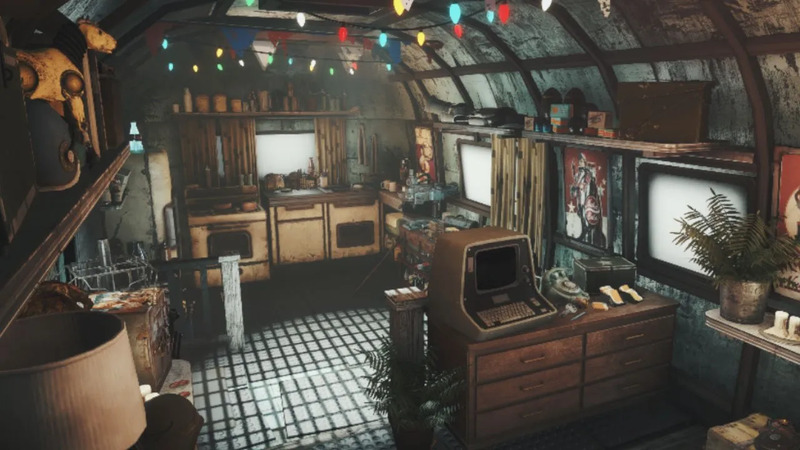 It’s a very immersive mod for survival players in Fallout 4.